Contains a special group of micronutrients which helps to reduce the incidence of bleeding. • Horses weakening abnormally in the last 200 to 400 metres. • Respiration extremely laboured after exercise. Vitamin E and other permitted micronutrients. Sensitive horses: the effects are felt by the rider and the trainer after 7 days of supplementation. Major effect will be achieved after 10 days with most horses. In cases of pulmonary metabolic stress three weeks will be necessary. A combination with TWYDIL OMEGADIL is recommended for a well-founded treatment, also in addition with TWYDIL MUCOPROTECT as preparation before a competition. General use: Mix 1 sachet of 50 g per day for minimum 10 days to the daily ration. 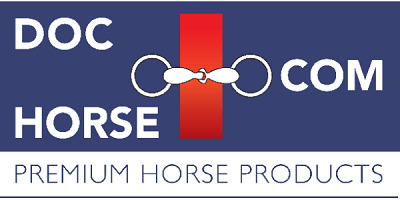 For horses more at risk: Mix 2 sachets of 50 g per day for minimum 3 weeks to the daily ration. Do not exceed recommended daily quantities.